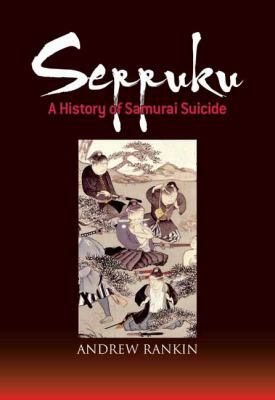 Andrew Rankin is a Japan scholar studying for his Ph.D. on Yukio Mishima at Cambridge University, in the U.K. He lived in Japan for twenty years and attended Tokyo University. Rankin worked as a translator at the National Institute of Japanese Literature in Tokyo; his work includes Snakelust by Kenji Nakagami, published by KI in 1998.